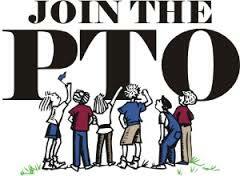 The Objective of the Wilde Elementary PTO is to establish a partnership between the families and staff of Wilde Elementary as they work together to help children become successful students and lifelong learners! We are so excited for the 2018-2019 school year so many fun events are planned already!! Kroger Community Rewards renewal time! Visit the fundraising page for sign up and/or renewal information. The Wilde PTO is always looking for help with all the event! Even if you can't make the meetings please help whenever you can! Be sure to choose 'See First' under the drop down menu of the 'Like' button. This will ensure that you do not miss any of our posts by putting them at the top of your news feed when you log in.